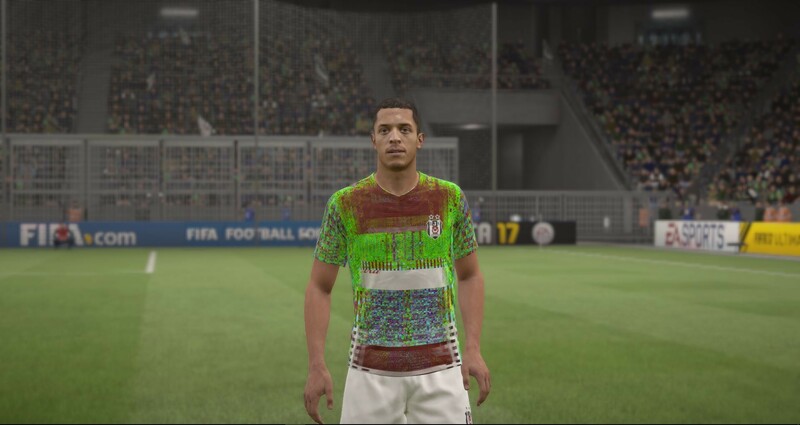 Thanks for this amazing tools guys, I used it for FIFA17, its works perfectly but I cant see "Plugins" option on MEAExplorer header ? How can I get it ? Thanks mate I solved it I used MEA Explorer tool for import mods to FIFA17 and it works good. I only have a problem, texture plugin of this tool is not working good. 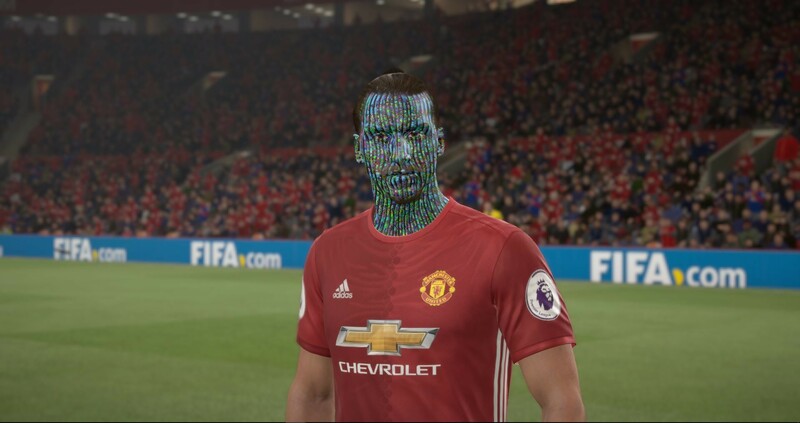 If developer of this tool solve this problem we can continue to modding fifa thanks to this tool. I imported some textures to game but I said texture plugin is not working good now. It seems the latest patch (1.09) broke the AnselSDK64.dll trick. 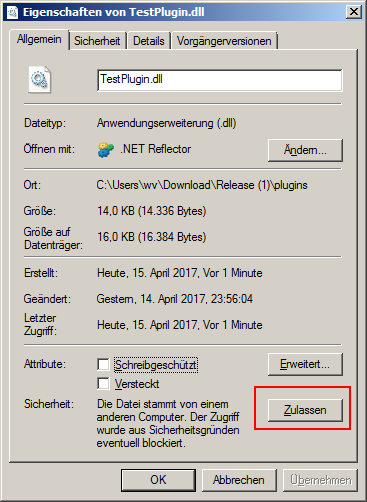 The game refuse to launch with the error message "Invalid license, Reason code = Missing DLL: AnselSDK64.dll Function: addUserControl". Is it me missing an obvious step or a new protection layer they added? Thanks a lot for the new DLL! Thanks zeroKilo for the update! Would it be possible to fix this crash with the DDL? I've read something about a sanity check? Thx!!! Can you support bf1? I want edit text!! Hello, I'm very new at this sort of thing so I apologize. I'm in the process of reading this thread so maybe my question is answered later on. I'm interested in extracting the sound effects from ME:A, how would I go about doing this? I currently have the explorer downloaded, but I really have no idea what I'm doing after this. I pulled out the textures from the game, but they are in .DDS format. And this format is not supported by any program, I tried Paint.NET and Photoshop (used to open normally, now not). Converters define as an unknown format, even DDS converters. Is there any python script to extract the game files like any other frostbite 3 game? No, there isn't. Every script has to be customized for each game, because every year, the cas/cat format has small changes, like new compression algorithms, encrypted sections, added bytes, or something else. And Frostbite files don't utilize version control, so you can't really auto-identifiy what particular cas/cat system belongs to which game without having the whole damn game installed. But, games that are released in the same year may have similarities, so do some research when looking for a compatible extractor. I seem to recall Mass Effect had encrypted .toc files, not seen elsewhere. Last edited by coredevel on Mon Dec 11, 2017 11:49 pm, edited 1 time in total. But, games that are released in the same year may have similiarities, so do some research when looking for a compatible extractor. I seem to recall Mass Effect had encrypted .toc files, not seen elsewhere. That is correct, and the amount of research I have made, you wouldn't even believe it, trust me. There is also a TOCDecrypter for the game, and I used it and also tried every , literally every known script that I could find and worked for other games, and the results are zero. So I still do not understand how some people got the actual dumped files. And I am not talking about using ninja ripper and such, or the explorer for the game or things like that. Anyway, if aluigi didn't included in his frostbite script means its really messy/obfuscated/encrypted and not worth the trouble. But one can only hope I guess, hehe maybe something will surface. Mass Effect is similar to SWBF2 2017, but it has encrypted .toc files, and it uses ZSTD compression instead of LZ4. Other than that, everything else is similar. I think some coders are reluctant to write dumpers, because they think they're gonna burn out their hard drives extracting 50 GB of data. But. I prefer dumpers over browsers, as they give me what I want without any hassle. I don't have a dumper for Mass Effect though. I will decrypt once more all TOCs, using that tool I found here somewhere, the thing is, not all TOCs get decrypted, but anyway. I will use the SWBF2 latest dump script made by daemon1/id-daemon. Also, anyone noticed that in beginning of this thread, the MEAUnpack tool, has hardcoded file paths in it, cant be used, I mean DAMN. And yeah, I too prefer actual dumped data its easier to deal with it. OK, so I've tested it twice again, I used daemon1/id-daemon's SWBF2full python script. first result is with regular files, and corrected paths to match MEA, and as soon as it loads first TOC. Ok guys, I seem to be getting on the right track here. Now it all goes well, dumping starts, and the reason it reaches this error using FB2Dumper.py script found here in the forum. I attached both encrypted and decrypted TOCs, and the sb, someone with more knowledge can please take a look, and maybe something can be fixed.